There are many occasions that we come together to celebrate, say farewell, or simply catch up. And these moments often bring the most precious memories to treasure so naturally you want them to be as perfect as possible. Life is so busy that these times can be precious and few so you want them to be perfect. Many times though we can get caught up in the stress of planning an event and this impacts on the enjoyment we get out of the event itself, many hours can be spent stressing trying to find the right venue, decorations, flowers and caterers and the stress can be more so if you are intending to do the food yourself. 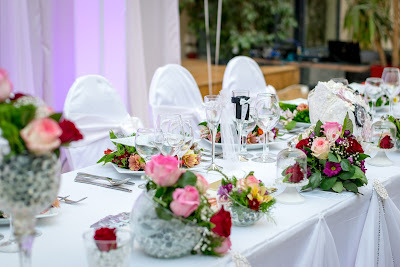 Although the pride you get from achieving a perfect, well executed event is great the risk of losing the enjoyment of the event is sometimes not worth the risk especially if it is a personal event you will want to remember for many years to come, so why not try to offload some of the stress and planning! Event planners are a great way to reduce your workload and allow you to enjoy the event without the stress of planning every aspect of it, especially great for big events such as wedding celebrations. The cost involved is not always practical though so you may wish to consider maybe outsourcing part of the event planning such as the catering and bring in a catering company. 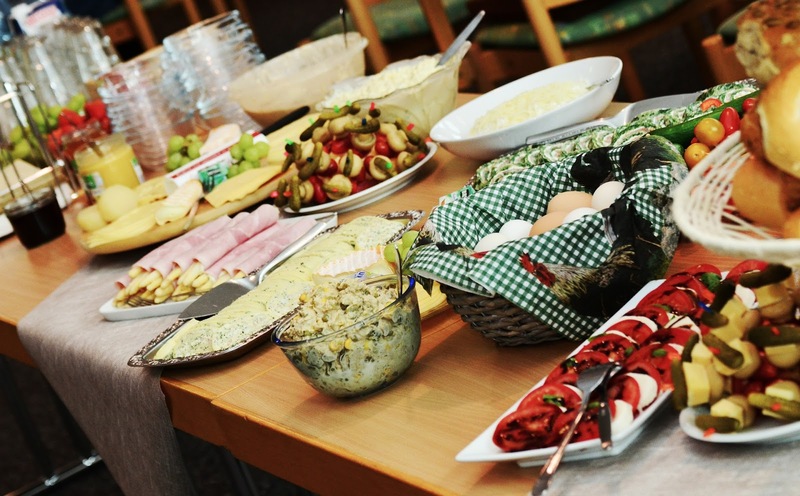 For an example of a great alternative to doing it yourself visit Flavours Catering who can cater for all events big or small, business or social, so if its a small business lunch or a big social event they have it covered. Outsourcing catering can be a huge time saver in any situations not just event planning, impress your colleagues at the board meeting, your friends at the reading group or simply a family gathering. Many companies offer a variety of packages so there should be something out there to suit every taste and dietary requirement. Enjoy the moment and the food!